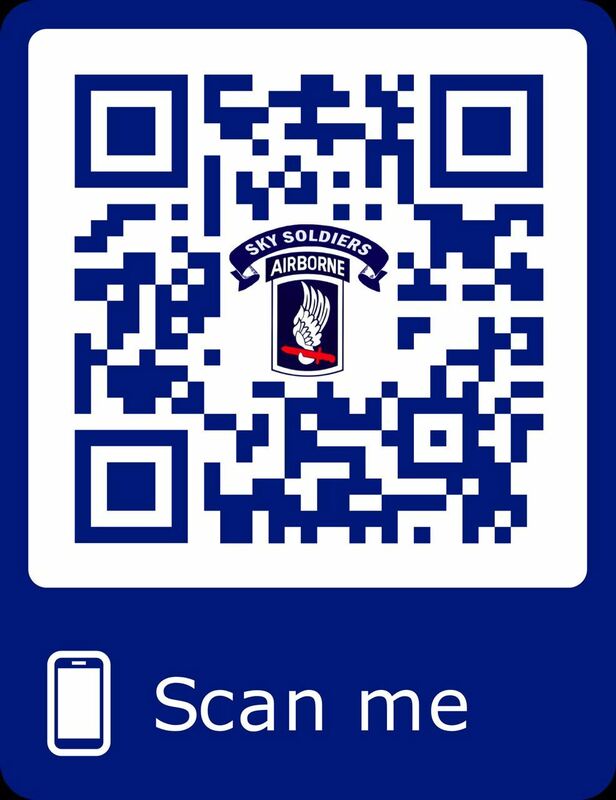 We would like to thank you for your continued interest and patience while we expand the 173d Airborne Brigade Association Store. Our first priority is to offer top quality commemorative items with outstanding customer service. Since our launch, there has been a overwhelming response to our offerings. We are working diligently to bring you more items and we appreciative your consideration during our growth. Is there an item you would like to see in the Store? Questions or Comments on current products? Let us know! As all orders are custom created, please allow 2-3 weeks for delivery. To make a purchase, you do not need a PayPal account and if you don't want to open a PayPal account, then click on the logo of your credit card and proceed with your order.